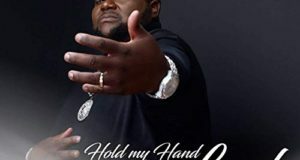 Seattle’s Paula Boggs penned “Benediction” in the aftermath of the racist-fueled shooting that ended the lives of nine members of the Emanuel AME Church in Charleston, South Carolina. 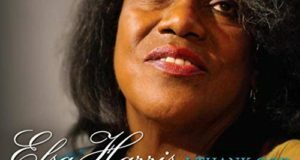 The song expresses her grief over the tragedy and her desire for a productive end to the divisiveness and violence that have scarred the United States for centuries. 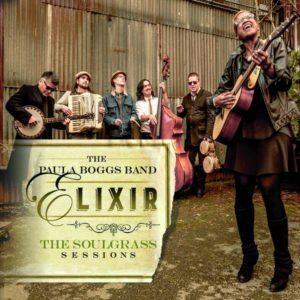 On “Benediction” and other tracks on Elixir: The Soulgrass Sessions, the Paula Boggs Band combines elements of rock, soul, gospel, blues, and even a smidgen of bluegrass (courtesy of Mark Chinen’s banjo work) into an American roots mélange. 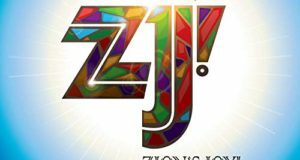 The group is assisted vocally on “Benediction” by Mycle Wastman and the Total Experience Gospel Choir. Although the eleven-track Elixir has its hits and misses, “Benediction” features the group at its most musically and emotionally powerful.